Whether you’re a long-time fan, or just getting to know the program, the Antiques Roadshow game features all the charm of the hit television show. 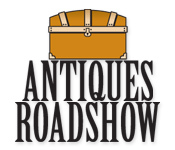 It's Antiques Roadshow like you've never experienced it before! 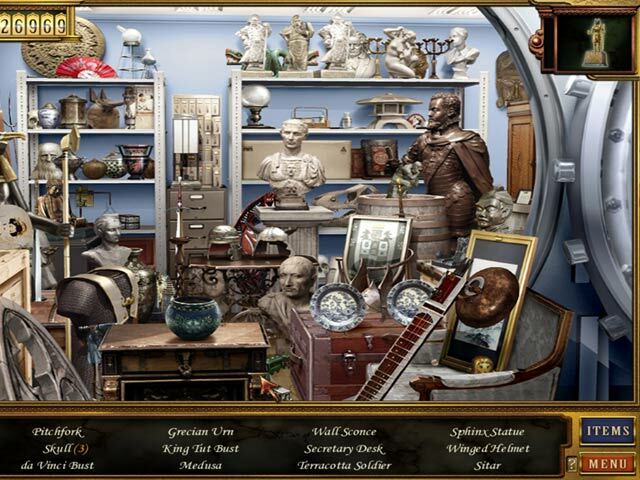 Follow Julia on a Hidden Object journey as she searches for valuable antiques. As her adventures lead her across the U.S. through detailed locations, Julia will discover valuable items to put up for sale!